Shirin is 26 years old. 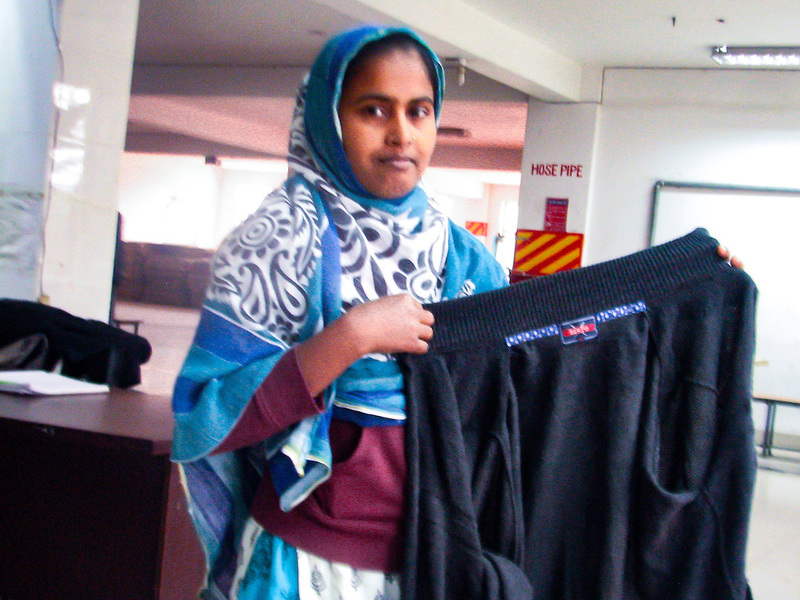 She is born and raised in Gazipur, where she works as an inspector at Earl Fashion Limited. 50% of revenue will go directly back to Shirin to support her and her family - equivalent to a month's income for them.